Croatia has won the bid to host the European Water Polo Championships in 2022. The Dalmatian city of Split has been named the host of the 2022 European Water Polo Championships on Saturday in Amsterdam, the Croatian Water Polo Federation said. “This is a big thing for Croatian sport and for the city of Split. We have enough time to prepare and I think we can organise an excellent event and we will enjoy a fantastic championship and of course, a medal for our team,” Mladen Drnasin, president of the Croatian Water Polo Federation said. Croatia beat Russia, France, and Malta for the hosting rights with the tournament to be played at Spaladium Arena. “A lot of effort was put in and I want to thank everyone who supported us, from the government to the city of Split, the county, the Croatian Olympic Committee and the Central State Office for Sport. The European Federation has recognised Croatia’s organisation and work, from the European Championships in 2010 till now. 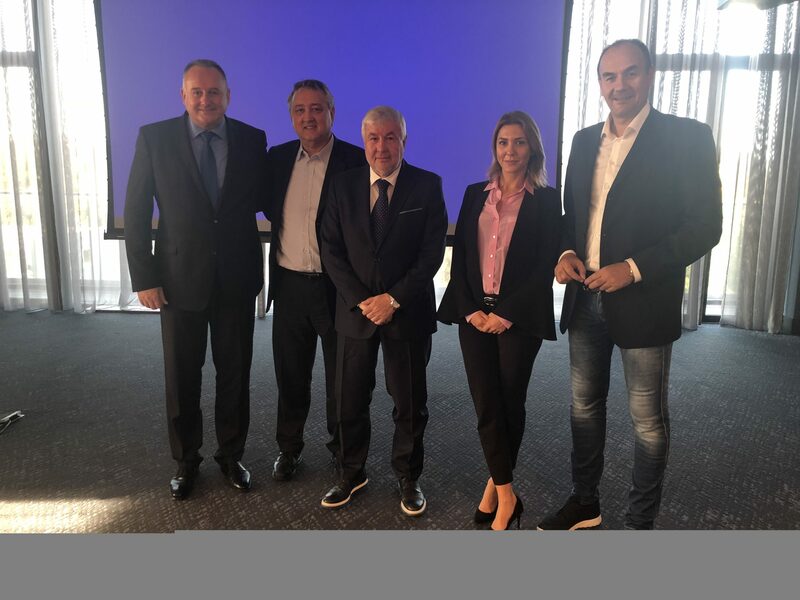 This will be a big event for Split and we hope to fill up the Arena,” Predrag Sloboda, vice president of the Croatian Water Polo Federation said.